Need 20 or 30 treats for your childs classroom or friends this week!? WE can do it for you! And we'd love to! We have many ideas in store, and here are a few we love from around the internet world. Almost any of these, especially the candy ones, we have all the stuff needed to make them for you - just ask! Is it too early to be thinking about Valentines!? (Never!) 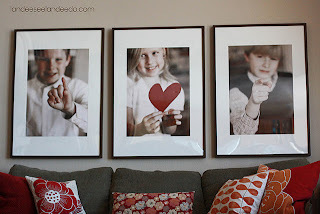 It is our favorite holiday around here, and here is an absolutely darling idea! 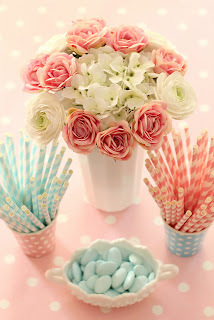 Simply use a heart punch or cut out hearts by hand, embellish them up, and glue to the straw! Wouldn't these be darling served with strawberry milk on Valentines morning? Or at a school Valentines party? Or at your annual Valentines get-together? The possibilities are endless! 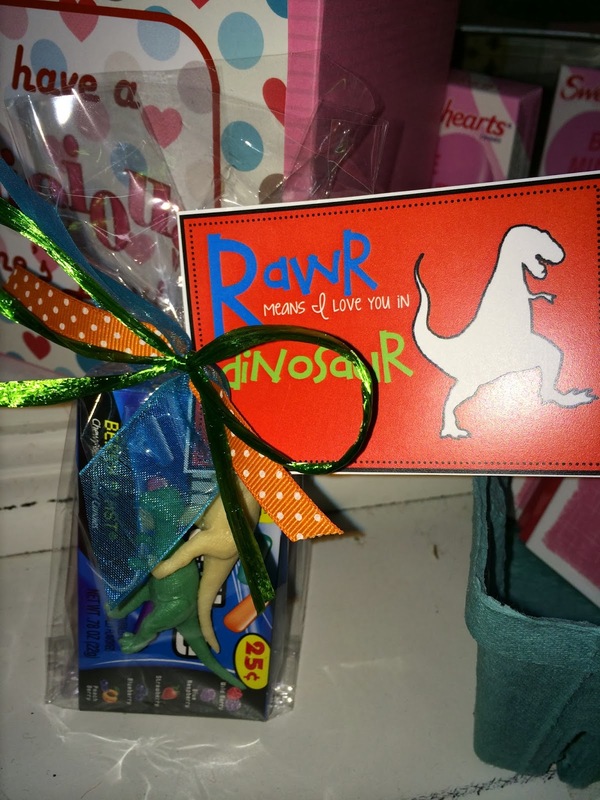 Be sure to check out our website or come into the store and see all our cute Valentines stuff! Decor, goodies, candy, gifts, treat bags, BALLOONS & much more! Yay for Valentines! Introducing... the BIG HUNK BOUQUET! 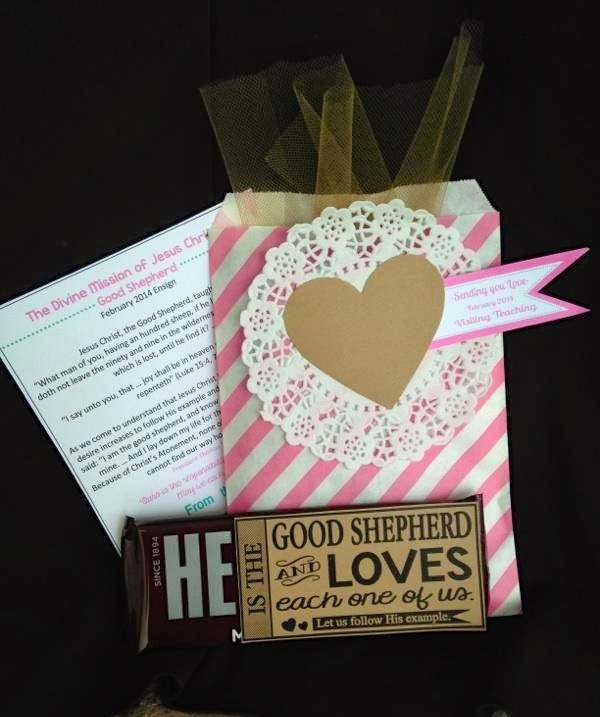 We've used 3 Big Hunks, grouped them together like a bouquet of flowers, and added hearts to the tops of the candybars...a perfect place to hand write a note about why your man is indeed your Big Hunk! (This would be darling to use 5 or more Big Hunks and make it BIG!" A LOVE SNAKE? Ummm, yes! - Think how much a little boy would LOVE to receive this 4' long plush snake!! "HUGS & HISSES TO YOU!" Just wanted to show you what our little Cupid's are busy making up! Come into the store to see all the other FUN ideas!! We now have PAPER STRAWS!! Have you seen these around? We just got a shipment of red and white striped straws, and white with pink polka dot straws! YEY! We are super excited. There are so many fun things to do with them! We also got some DARLING 5x7 flat paper bags in - PINK STRIPES! You can find them online (in our Valentines section) or in-store! Both ideas from Landee See, Landee Do's blog. Adorable! Make sure and click on the links and read thru how easy they really are!! Oh yeah, and check out our Facebook page for a SCARF SPECIAL going on this week! Just wanted to let you know we've added some fun new gifts to our website under the Valentine's category... Click over to see some pics, order something fun, or just get an idea or two! We are READY! 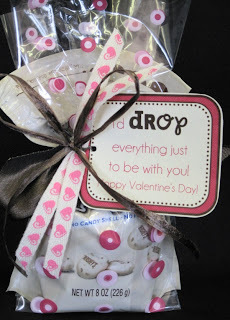 Valentine's Day is only 18 days away, and we have been busy making THE cutest things. The "i love you" box - filled with 52 blank hearts for you to write down all the reasons you love your special someone. Don't forget the "Fragile: Handle with care - Many hearts enclosed in package" Oooohhh...So sentimental! Call to special order a box of giant pixy sticks to make your own!